This project is initiated by Kyoko Yokoma, a documentary filmmaker, writer and editor. Kyoko has studied and worked in New York, Istanbul, Toronto as well as her native country Japan. Reflecting her experience in four countries, she has maintained her focus in her work on the challenges and merits of cross-cultural communications and deeper understanding. Her directorial debut Dancing with Lives was nominated for Best Documentary Feature at Female Eye Film Festival, and was screened at New York Asian American Film Festival and Boulder Asian Film Festival. As a producer, Yokoma produced Sun, Moon and a Star (Güneş, Ay, Yıldız) for CNN Turk which was screened at the Istanbul International Documentary Festival. Kyoko conceived the project while she was living in Turkey in late 90s, and developed after moving to Canada. Kyoko has been awarded grants from art councils at all national, provincial and regional and municipal levels multiple times and also form the Japan Foundation. She holds B.A. in sociology and political science and MFA in Documentary Media. She lives in the Toronto area. 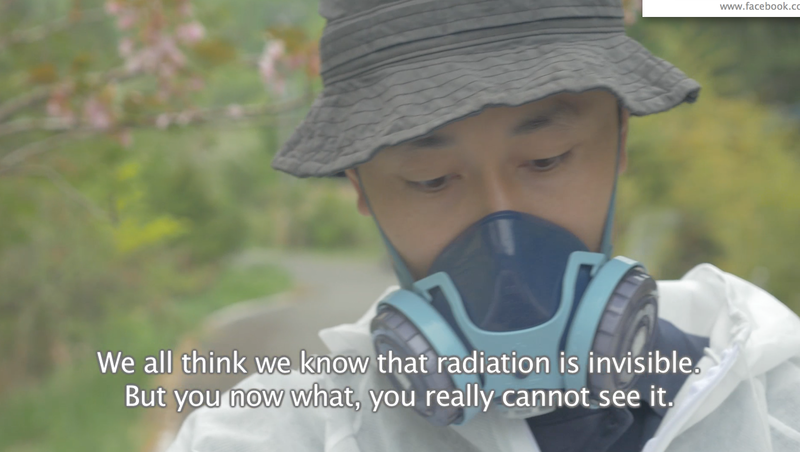 Her new project involves the effects of massive nuclear disaster at Fukushima Daiichi Nuclear Plant that has started in 2011 and still continues. The documentary film Between Allah & Me (and Everyone Else) started as Project Her Choice. That is the reason you may see this original title in some places such as facebook page and twitter.